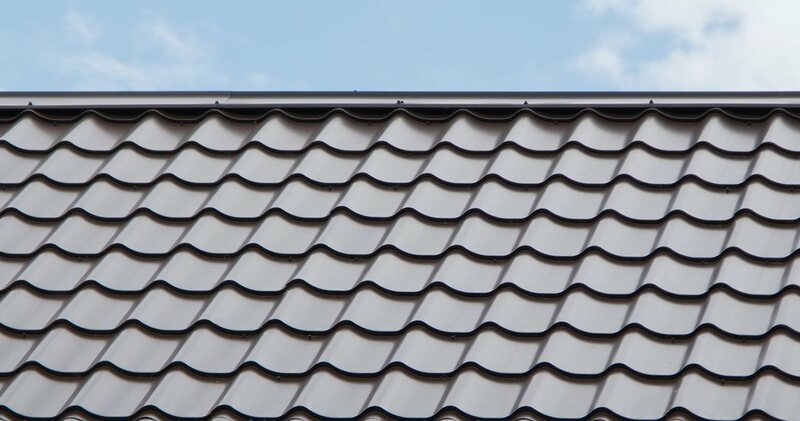 Our licensed & insured roofers will get your barrel tile roofing repair complete with experience & expertise. We offer professional repair and replacement of cracked and broken barrel tiles. Some repairs include wind damaged tiles, squirrel damaged roofing, loose tiles, as well as tree damaged roof. On a tight budget? We now offer an easy, affordable way to finance your roofing project. We look forward to helping you with all your roofing repair needs. Click here to visit our website > Barrel Tile Roof Leak Repair. 904-435-7917 and get a FREE QUOTE!